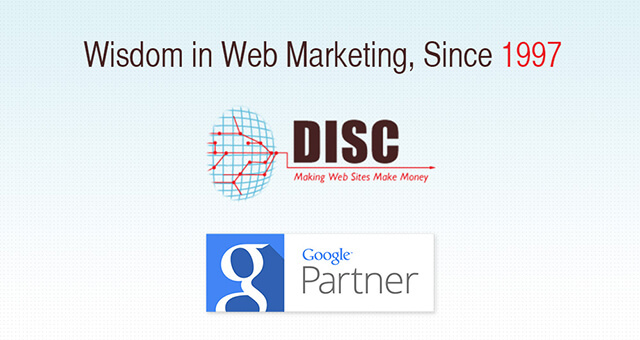 DISC is a 20 year search marketing firm in the SEO, PPC, and conversion rate optimization industry. We used Intuit's Quickbase for about 6 years, and before that we used duct tape and string to connect a few separate systems that were inefficient. Quickbase was good but required lots of work to get set-up and it cost $250 per month. We're more efficient than before. We save about $2000 per year compared with Quickbase. We organize all workflow and human resource allocation. We also use the timecard exports for arriving at invoices. The Resource Utilization feature allows us to schedule client work such that we're not late, and tells us when we need to do more sales work. Zoho keeps improving its products without increasing the cost and there is great value in the integration with other Zoho services. For example, we're in the process of migrating to Zoho Mail and ContactManager (maybe CRM), which will integrate with our Zoho Projects and Zoho Books for invoicing.